The Magic Library gives students the tools they need to use the library, and inspires them to use those tools to read for pleasure. Students K-8 will laugh until their sides hurt, participate throughout the show's 45 minutes and witness feats of mind-bending magic. And by the end, they'll have learned the basics of the Dewey Decimal System, the world of genres, fiction vs. non-fiction, and the value of a library card. Books also come to life: two students join me onstage to play Mr. Hoppy and Mrs. Silver, the protagonists of Esio Trot by Roald Dahl. Those volunteers, along with the rest of the audience, use Dahl's magic spell ("Esio trot, esio trot, teg reggib reggib...") to reenact the magic of the book, making a stuffed tortoise grow to 100 times its original size. And with a little help from Harry Potter, one student is selected to float in the air. Your students will love The Magic Library. You'll love The Magic Library. Don't wait - call today to bring this great assembly to your school. Call (847) 361-0924 or e-mail scott@thegreatscott.com. The MyPlate Magic Show empowers students to take control of their diets by teaching essential, age-appropriate nutritional concepts. Everybody will participate, everybody will laugh, and everybody will wonder at amazing feats of magic. And during this 45-minute assembly, K-8 students will learn how to use the MyPlate food groups; how to read nutrition labels; how to make positive snacking decisions; and the importance of breakfast. Because The MyPlate Magic Show was developed in partnership with the USDA, and co-written with a dietitian, the educational content is right on target. Students learn the material so well that by the end of the show, they're teaching the material back to me. Nutrition can be a dry subject, but it doesn't have to be. 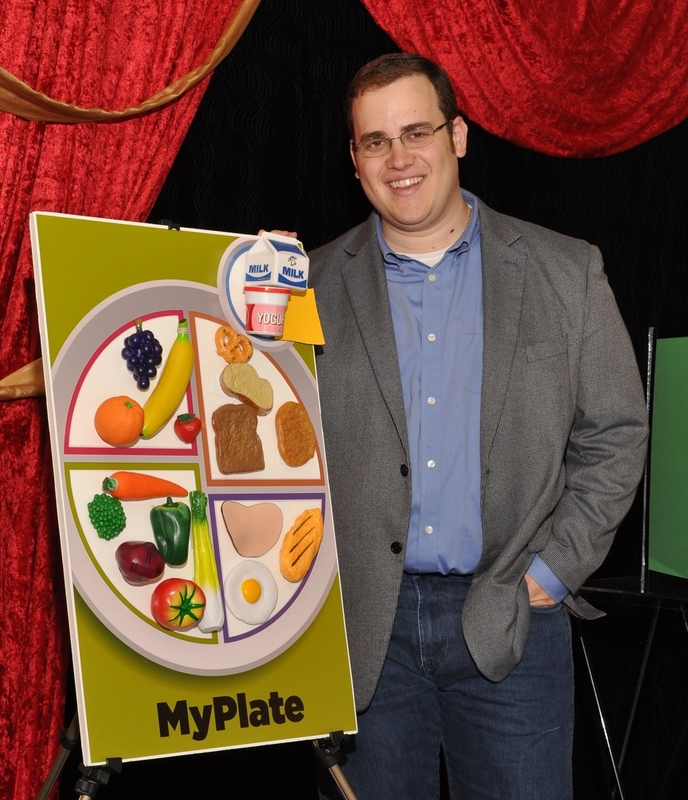 With such an important topic, you'll be glad you commissioned The MyPlate Magic Show to make it fun. Call (847) 361-0924 or e-mail scott@thegreatscott.com today to find out more and schedule this great assembly for your school.